The United States' treasury has historically enforced free trade in the form of trade agreements designed to keep trade barriers low. Low trade barriers influence and increase the amount of goods imported and exported, which the government then capitalizes on by taking all imported and exported goods. This typically leaves a bad taste in the mouth of anyone in a business involving imports. Case in point: shoes. A surprisingly high percentage of footwear manufacturers are located outside of the U.S. and import their products. The vast majority of footwear sold in the United States is manufactured outside of our borders due to the cheap cost of labor and is imported to U.S. stores. Because a high percentage of the footwear market is imported, the U.S. treasury heavily tariffs importing of footwear. The import tariffs drive up the cost of rubber-soled footwear significantly. Since Americans are infatuated with purchasing footwear on a 'I want' basis rather than a 'I need' basis, high tariffs amount to an annual "$6 Billion dollar tax on hardworking American families" because footwear manufacturing companies like Nike, New Balance, and Converse markup the final selling price of the shoe. Converse exploits a legal work-around the enforced footwear tariffs. Each pair of the company’s Chuck Taylor canvas sneaker – its most popular item -- has a thin layer of felt on parts of the sole. The felt has no functional purpose or significance and deteriorates after walking a few miles. 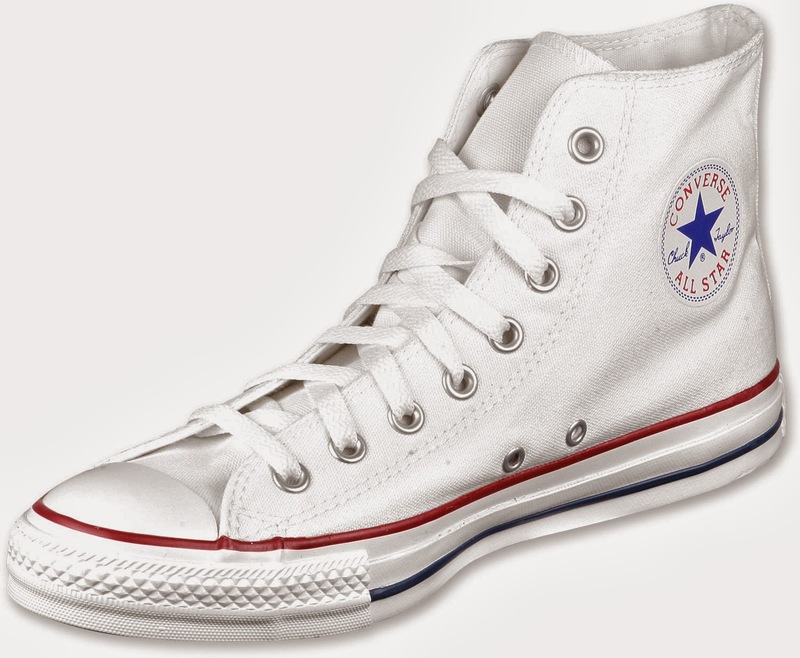 Because the felt covers a majority of the sole, according to the U.S. government, Converse's sneakers are classified as slippers, which results in a far lower tax that is applied upon import. By placing a layer of felt on the sole of its shoes, Converse has successfully avoided the 37.5% shoe tariff from being enforced and instead is only taxed approximately 3% on the felt-soled sneakers. To put this into a perspective that we can understand, a rubber sole shoe that cost $100 will ultimately cost the consumer $137.50 after the import tariff, while a felt covered sole shoe will cost the consumer $103. This is one example of a cost transformation project innovative cost savings practice. There are many other organizations that are finding similar legal tariff work-arounds to help lower costs and keep profits high. For example, Marvel (the comic book creator) classifies their superhero figurines as toys rather than dolls to avoid a similar tariff scenario. Cost transformation projects are designed to increase product's contributory margin without any noticeable effect, or with an added bonus, for consumers. U.S. organizations have been dealing with a difficult and uncertain economic environment since the 2007 recession, but revenue and growth expectations still remain high. All organizations have spend categories that remain inefficient that could greatly benefit from an practices like this. Organizations spend a large percent of their budget on non-core purchases such as: logistics, utilities, administrative supplies, facility services, IT/Telecommunications, packaging, and more. Typically, the moment an organization becomes complacent with their current supplier is when the spend category becomes suboptimal. Organizations can quickly boost their bottom line by reducing spend on non-core categories, initiating and completing an RFP process, and focus on building a strategic relationship with their suppliers. The majority of organizations do not change their incumbent supplier after executing an RFP process, but realizes a more competitive price for their purchases. For information on cost transformation projects, please visit our website www.sourceoneinc.com or feel free to give Source One a call at (215)-902-0200.